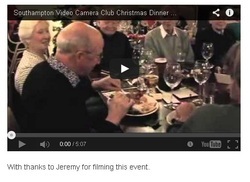 Here is a short video of this year's Christmas "do" at the Waters Edge Restaurant in Hamble. Worth watching to see just how embarrassing you look in your party hat. 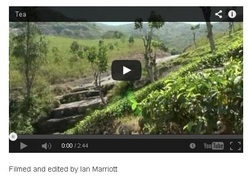 Holiday Documentary - 10.47 mins. A wonderful expedition by long tail speedboat to one of Thailand's famous floating markets. 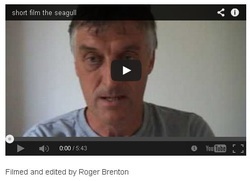 I didn't know how else to categorize Roger Brenton's Open Cup Competition Entry. 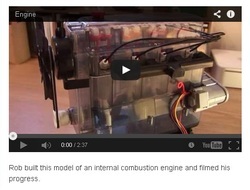 Rob Hatch built this model of an internal combustion engine and filmed his progress. 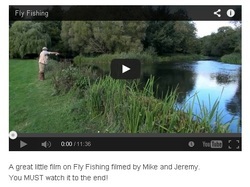 A great little Documentary on Fly Fishing filmed by Mike Power and Jeremy Holder. You MUST watch it to the end! 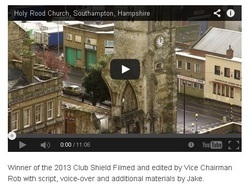 Winner of the 2013 Club Shield Filmed and edited by Vice Chairman Rob Hatch with script, voice-over and additional materials by Jake Simpkin. Corporate Promotion - 2.21 mins. Ian Marriott's film of London Irish playing on Paddys Day at the Madejski Stadium in Reading. Pump Technology sponsor London Irish. 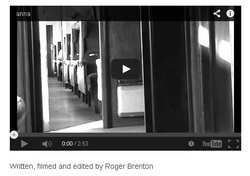 Documentary (may include blackmail footage) - 5.06 mins. Jeremy Holder shot this while trying to enjoy his Christmas Dinner, he also edited it. 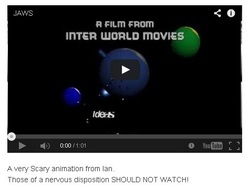 A very scary animation from Ian Marriott - those of a nervous disposition should not watch! 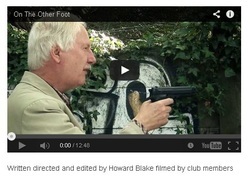 Written directed and edited by Howard Blake filmed by club members. This is the first part of the epic, Howard and the team are now filming part 2. 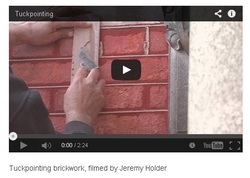 Click on this link to see the trailer. 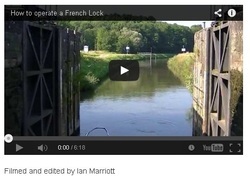 "How to operate a French lock"
Holiday Documentary/comedy - 6.17 mins. 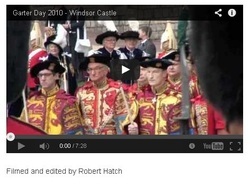 "Garter Day 2010 at Windsor Castle" - 7.27 mins. You will be surprised where it was filmed! 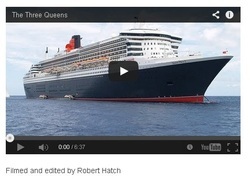 This is a record of an unusual event where all three "Queens" are in Southampton at the same time. 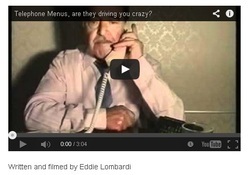 "Telephone Menus" - are they driving you crazy? 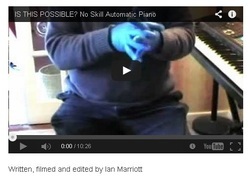 "The Automated Piano" - Is this really possible? Scientific & Technical - 10.25 mins. 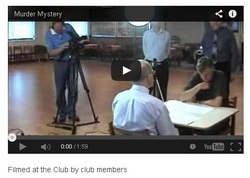 Filmed at the club by club members. and each making an individual film with the results. 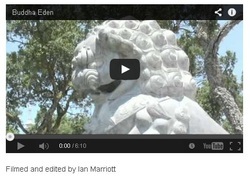 Holiday Documentary - 2.43 mins. 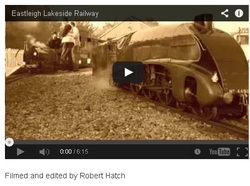 At the last count this film already had 116,000 viewings on YouTube! 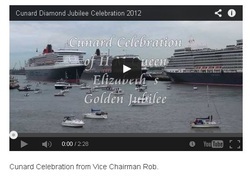 "Cunard Diamond Jubilee Celebration 2012"
Southampton once again proving a great place to film these amazing Ocean Liners.